Osteopathy is a whole body approach to medicine, in which the person as a whole is treated, and not just their symptoms. The idea is that the body has the ability to heal itself. It is important for an osteopathic doctor to understand the body’s systems and how one affects another. This is because special attention is focused on the musculoskeletal system which includes ones joints, muscles and spine and how they interact together. Osteopathy focuses on balance within your body and overall health and well being. Osteopathy makes sure that each part of the body is functioning properly, together. If one part of the body is limited, then the rest of the body must make up for it and balance the restrictions. That is what we do at your assessment. 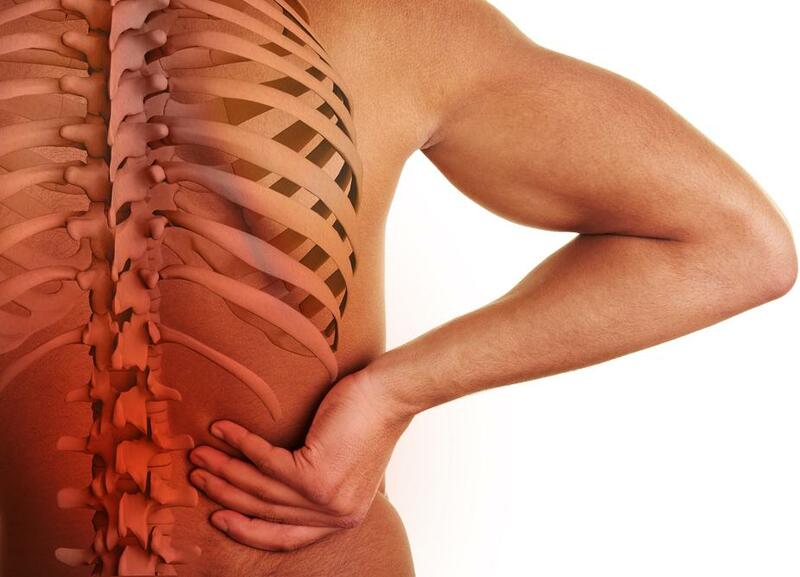 We evaluate your body’s musculoskeletal system and structure. Our therapists use their hands and eyes to classify specific problems within your body. At Injury Rehab, your first osteopathy appointment will get you on the right path to osteopathic treatment and whole body medicine. Treatment includes soft tissue stretching, manipulation of joints and deep tactile pressure.